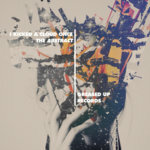 Since his emergence on the scene in early 2013, I Kicked A Cloud Once has quickly gained a following in the danish electronic crowd. 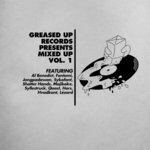 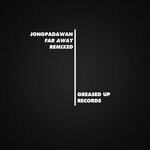 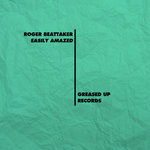 A year has passed, and the talented producer is now ready to release his solo debut on Greased Up Records. 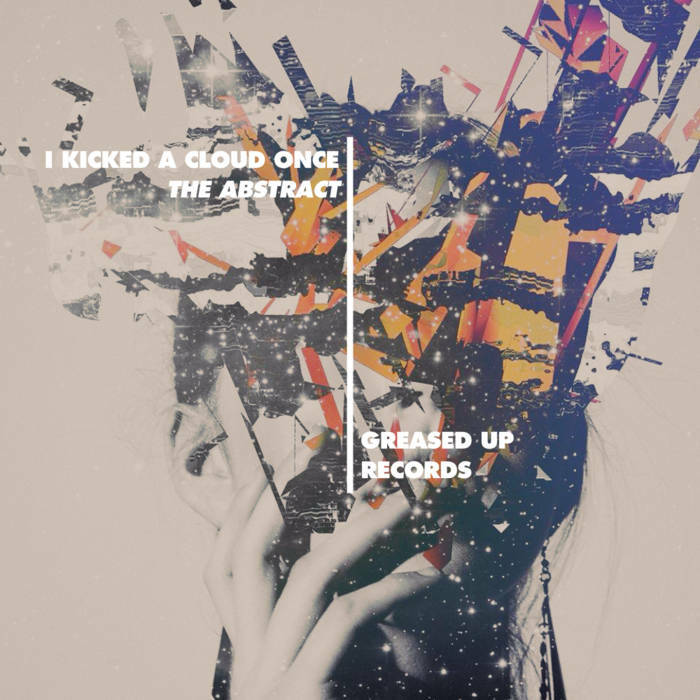 From the stunning synthscapes of the introductory track Init to the hard-hitting juke-like sound of That Dimension and dusty mash of mandolins, wobbly synths and claps of Aura, "The Abstract" clearly shows the diversity of I Kicked A Cloud Once, and will have your head nodding from beginning to end.